We pride ourselves on our customer service, and we’re always happy to assist you in any way that we can. Below are links to product support, technical bulletins, ordering information, and more commonly asked questions. What if you could detect leaks better than 99% of the auto technicians in the world? 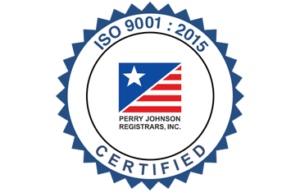 Tracerline® frequently surveys automotive technicians and distribution companies across the globe about industry practices, challenges, and goals. 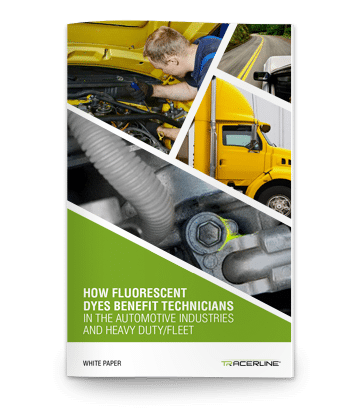 This trend report examines the major uptick in use of fluorescent dye with ultraviolet technology for fluorescent inspection, and the benefits of preventive maintenance. Download the full 3-page report above for our top insights into Leak Detection Trends.